I saw Avatar; I see you. Today, December 30, is the commemoration of Filipino National Hero Dr. Jose P. Rizal’s death at the hands of Spanish colonizers more than a century ago. Rizal’s martyrdom formed part of the impetus that led to the Philippine revolution that – initially – resulted in the overthrow of the Spanish Colonial Government and the establishment of Asia’s first democratic republic. 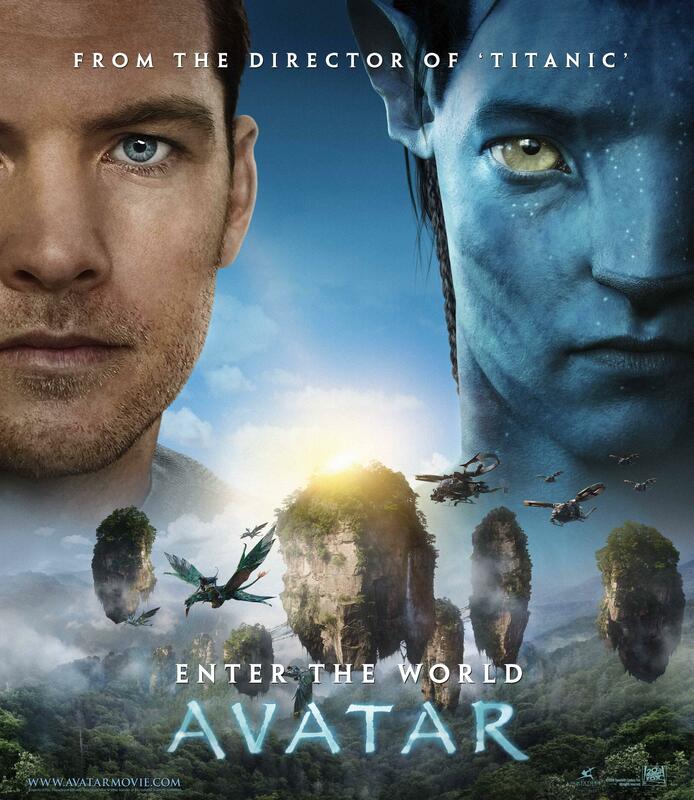 It was remarkably coincidental that a friend and I watched Avatar – a heavily-marketed, Hollywood-produced film in IMAX 3D that had very strong overtones about a people being oppressed by a foreign invader, and fighting back in the process. Much like the fade-in and fade-out of consciousness effect of “going in” to the avatars, I found myself weaving in and out of some cliche and then some novel themes throughout the lengthy yet engaging movie. First off (and this is stating the obvious) is the idea of Colonization. In the movie, humanity is portrayed as a race that has probably maxed out the economic balance of its own habitat, henceforth necessitating the expansion of territory into the “final frontier”. In the medieval times this exploration of the final frontier happened to be led by the likes of Christopher Columbus and Ferdinand Magellan both reporting to monarchies intent on discovering new sources of raw materials; in space-age sci-fi flick Avatar, a greedy corporation (RDA) is out to mine unobtanium (very telling name) from Pandora, a moon found in the Alpha Centauri system. 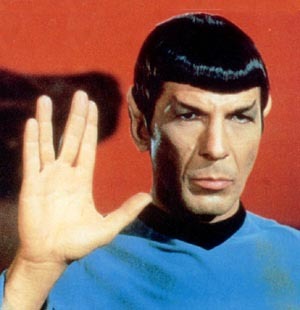 Inevitably, the Trekkie in me recalled the Federation’s Prime Directive in the Star Trek universe: that there can be no interference with the internal development of pre-warp civilizations, warp here pertaining to a state of technological advancement related to space travel. Gene Roddenberry did it again: he was well ahead of his time when he conceptualized these ethics of the Star Trek universe, more than forty years ago. Cameron’s Avatar explicitly portrayed the 2154-era humans initially as considerate of a similar concept to the Trekkie Prime Directive, when administrator Parker Selfridge (another telling surname) is shown to maintain two distinct approaches to accessing the rich unobtanium stores beneath Hometree, which happens to be the village of the Omaticaya, an indigenous Na’vi clan. One approach is to find a diplomatic solution – to win hearts and minds, so to speak via the “scientific” avatar program as led by scientist Dr. Grace Augustine. Another, by default within three months, is the military blitzkrieg-style option, fiercely advocated by stereotypical bad guy Col. Miles Quaritch (does it sound like “quarry rich”?). Ultimately however Parker decides to violate the concept of the Prime Directive, by negatively influencing the internal development of the Na’vi when he decides to go ahead and destroy Hometree. Young Maasai warrior on the left; young Na'vi warrior on the right. Another recurring thought while I was watching the movie is the heavy use of African tribal stereotypes in portraying Na’vi culture. What with all the jumping, “ayayayayayayeeee” shouts and heavy use of facial warpaint, an African indigenous tribe like the Maasai comes to mind. The storyline of Avatar (defensive, poisoned-arrow using Na’vi clan lives on top of unobtanium mineral deposits) could well be substituted with the story of an African poison dart-using indigenous tribe living on top of a Diamond-rich plain. Even the image and likeness of the blue-skinned, lanky, and tall Na’vi seems to be heavily symbolic of the contrast between the evil white-man colonizer stereotype and the black race in Africa. And did you notice how Neytiri, Tsu’tey, and the rest of the Na’vi characters sound like when they speak English? Cameron may be considered revolutionary in light of the above, however, for his film’s denouement centers on the realization that humanity’s evil has corrupted the race so much that greed has driven us to new heights of ignominy, so much so to the extent of being self-righteous and imposing upon innocence as represented by the Na’vi culture. It is that culture that brings me to point out another recurring theme noticeable in Avatar: and that is the use of a Green Gaian storyboard. 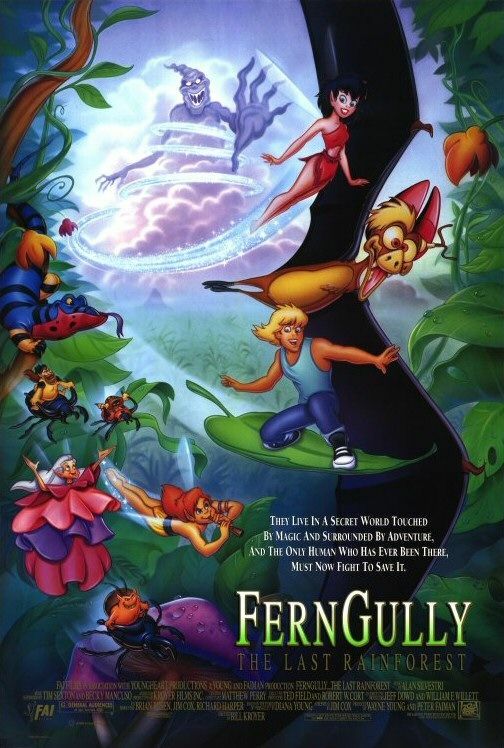 The first childhood film that came to my mind is that of FernGully,what with the reference to a giant Hometree protective of fairies who interestingly have a strong environmentalist slant. Cameron’s characters (Neytiri in particular) do not mince any words at admonishing humans on the concept of the forest being one living entity bound by a common force – Eywa the mother goddess in Avatar‘s sense; Gaia / Mother Earth is how she is more commonly known in popular culture today. The Na’vi seem to express the pent-up anger of green activists in saying that humans are the murderers of the Earth, which in turn is referred to as a dead planet in the Avatar setting. Last on my list is Colonel Quaritch’s chilling lines of “we fight terror with terror”, and his intent to use “shock and awe” tactics on the Na’vi come the battle scene towards the end of the movie. Was it Cameron’s slap at former US President George W. Bush’s war on terror approach? It was really obvious how Avatar exposed the fatal flaw of using weapons where words would have worked. The military approach was effectively demonized, while the scientific “inculturation” approach was framed as the way to go – respecting indigenous peoples, upholding human rights. 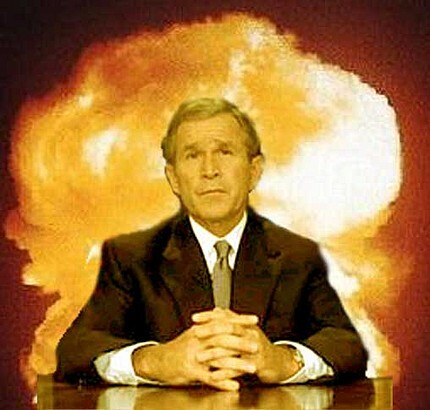 I would not be surprised if James Cameron voted for Barack Obama in last year’s US elections. If you have not yet watched James Cameron’s Avatar in 3-D format, go ahead and reserve yourself and some friends tickets for the next IMAX 3-D screening nearest you. I watched the movie earlier todayat the SM Mall of Asia’s IMAX theater, and I’d vouch that my PhP 401.00 (~ US$ 8.70) was worth the long line a few days before screening day and the minor headache I had adjusting to the 3D goggles. The 2 hours and 45 minutes of 3D footage earned its keep. By the way, in an article on MTV.com, Cameron stated that if Avatar’s release does well, he will be doing possible sequels. An interesting Avatar Wiki is also available if you had too much fun with the 3D imagery instead of learning the movie’s plot. Disclaimer: Images used above are properties of their respective copyright owners. Their use is not intentional of copyright infringement, and is done only for purposes of this movie review.